If you’re a frequent flier to your podiatrist, Dr. Les J. Glubo or Dr. Dawn O. Figlo, you’re probably pretty skilled already at identifying some types of pain in your own feet and ankles. You may feel a twinge of discomfort after a certain movement and think, “oh, I must have slept on my ankle funny!” However, for those of us who are still on the fence about checking in with a podiatrist, it might be more difficult to identify what’s going on in your feet or ankles when you feel a certain kind of pain or discomfort. 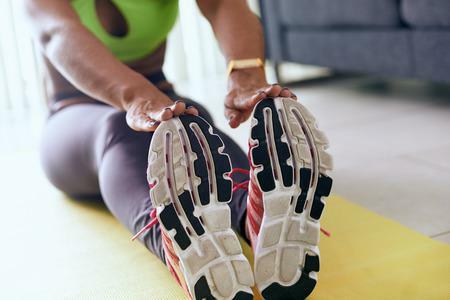 It’s estimated that nearly 20 million people in the United States will develop some form of nerve pain in their feet over their lifetime, but much fewer will ever be diagnosed or have their nerve pain treated by a medical professional. Have you ever wondered if you may be part of that latter population of people who haven’t had their nerve pain diagnosed by a podiatrist yet? Have you ever felt a burning sensation in any part of your feet? One of the few ways to tell if you may be experiencing nerve pain in your feet is if you have ever felt a burning sensation in any part of your foot. 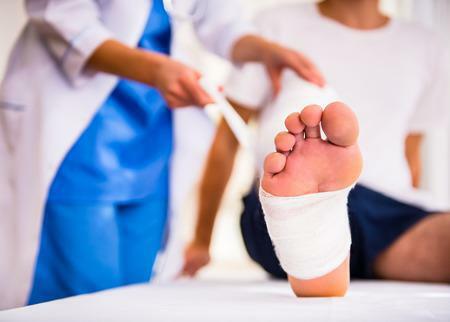 Burning pain can be due to nerve damage and signal underlying conditions that your podiatrist should absolutely evaluate, even if you feel you may be too young to experience nerve damage. What about tingling or numbness? If you have ever felt a tingling sensation or numbness anywhere in your feet, this can be a sign of agitated, overactive nerves, as well as a symptom of poor circulation. When your circulation is poor, you become more easily susceptible to developing nerve pain. 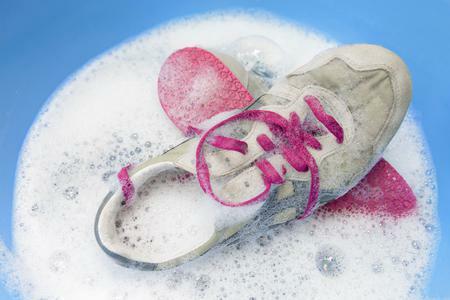 This can make simply walking or wearing shoes that were once comfortable a very unpleasant experience. Do you sometimes feel weakness in your legs or feet? This is an especially concerning symptom of nerve pain. What if you feel particularly weak when stepping onto your foot a certain way? Take note of this and share it with your podiatrist at your next appointment. 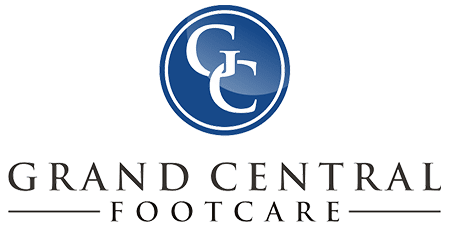 If your discomfort is ever painful enough that you feel weakness in your legs or feet, don’t wait to call (212) 697-3293 to reach Dr. Glubo or Dr. Figlo at Grand Central Footcare today. After reading through this list, we hope you will reach out for yourself or a friend in need of relief from their ailing foot problems.